Create Your Unique Hot Lava DanceFit Member ID, It’s Free! 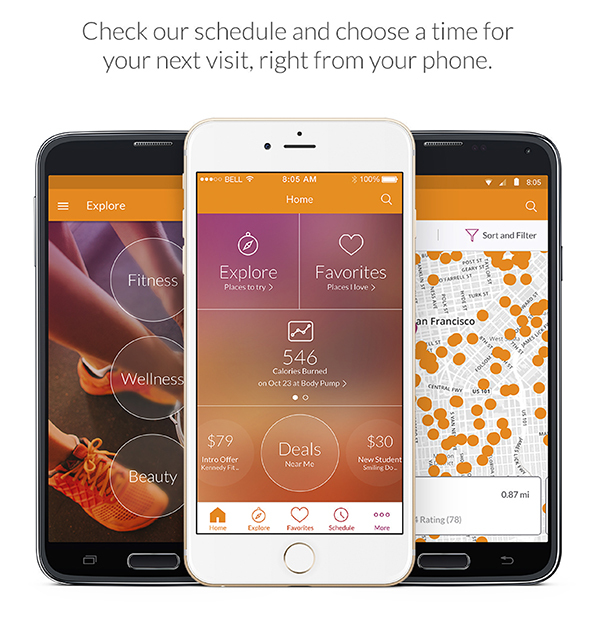 we recommend using the MindBody App. 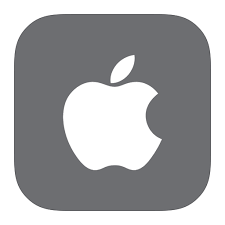 – Pay for your All Access Pass. Even securely store your preferred – credit card for easier payments in the future. 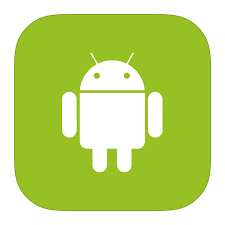 – You can also find other studios and fitness opportunities here or wherever you travel. 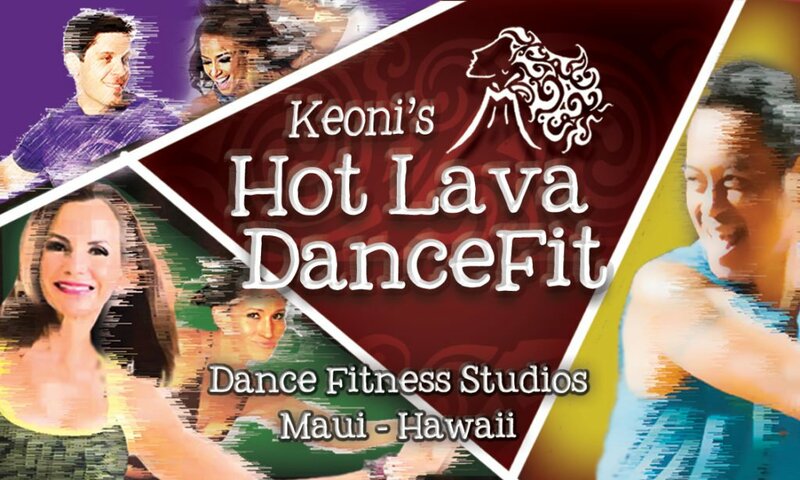 But you always have a home at Keoni’s Hot Lava DanceFit. Be sure to let your instructor know that you’ve recently signed-up online and if you’ve pre-registered for class, we’ll get to know you soon, but check in at the desk. Ask for one of our Hot Lava mini-Keychain Membership Tag, you can simply scan upon arrival to sign yopurself in. Awesome, thanks for using our website and Joining the Party! *Your information is for Hot Lava Internal use only. We or MindBody (our service) will never share your personal data with a 3rd party. All transactions are 100% Secure.